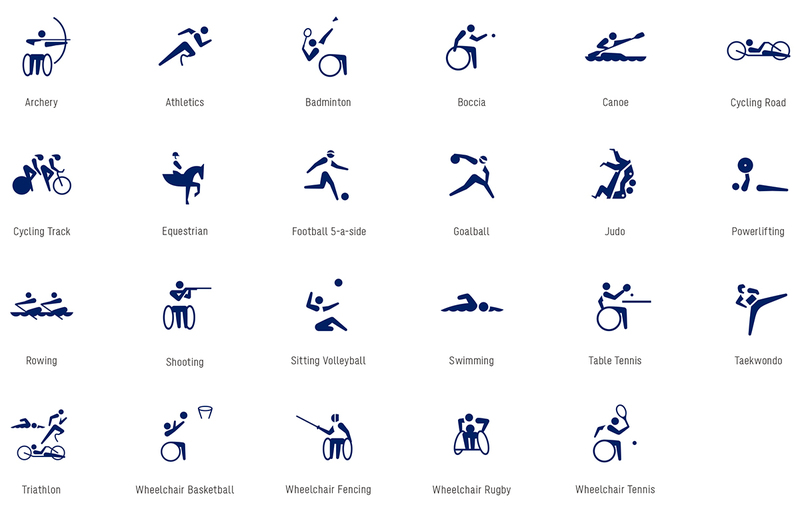 The Tokyo Organising Committee of the Olympic and Paralympic Games has unveiled the design of the pictograms for the next Paralympic Games. 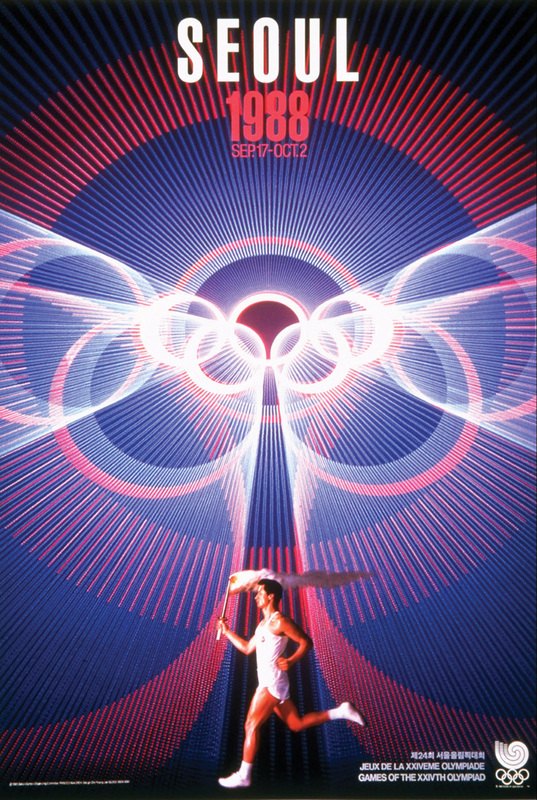 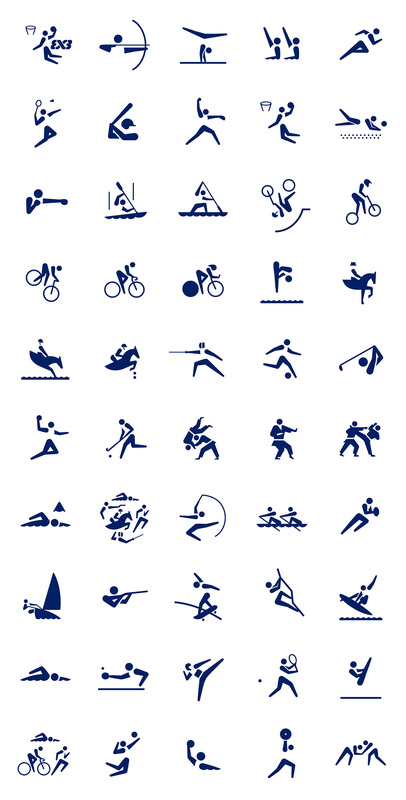 Pictograms, graphic representations of sports disciplines, are a core element of the visual expression of the Olympic Games. 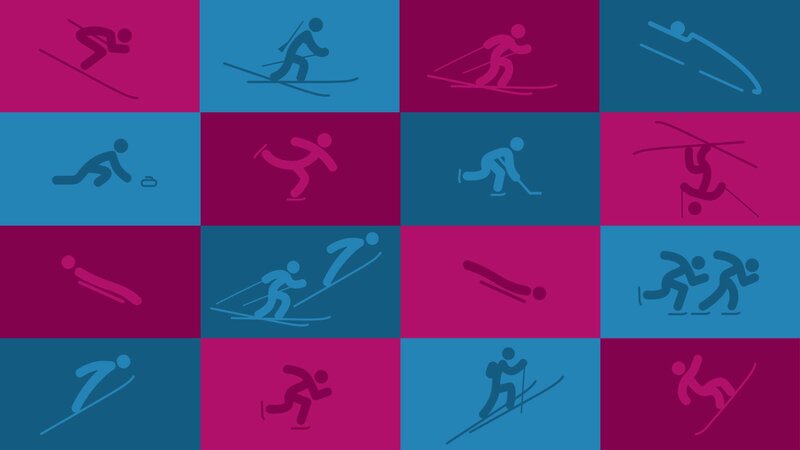 In line with its ambition to active involve young people in the preparation and organization of the event, Lausanne 2020 has entrusted the development of the pictograms to ERACOM (Ecole romande d’arts et communication de Lausanne), a Lausanne-based arts school. 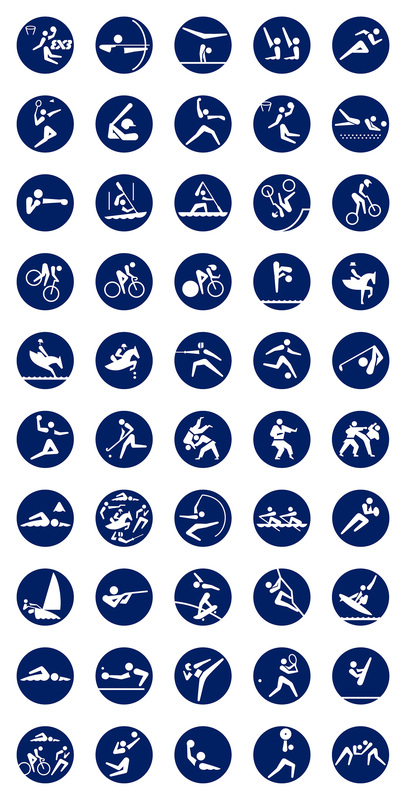 With 300 days to go before the Opening Ceremony, the pictograms were official unveiled today by Lausanne 2020. 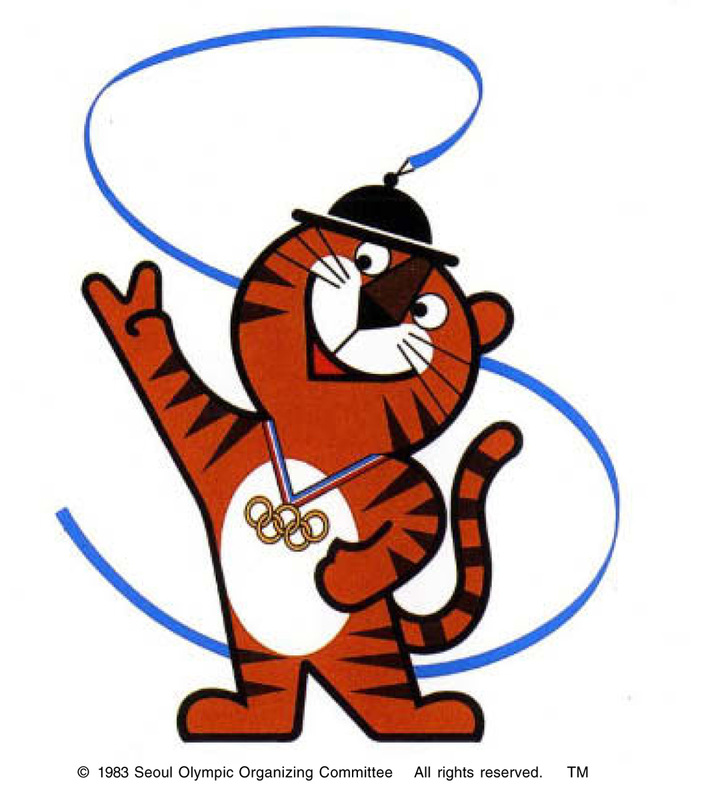 ERACOM, whose apprentices have already created Lausanne 2020’s mascot “Yodli”, which was introduced to the public early this year, gathered three classes from its graphics department for this new project. 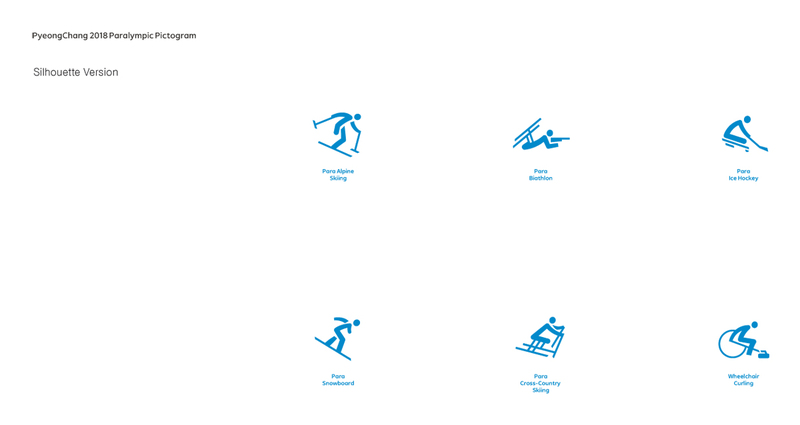 A total of 36 apprentices worked together to produce the 16 pictograms, which represent each of the winter sports included in the Lausanne 2020 programme. 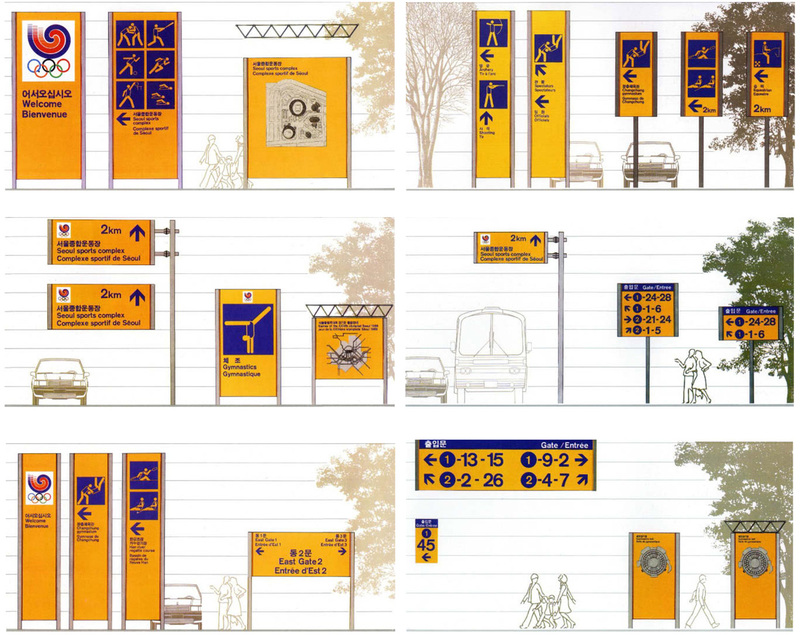 Once the final pictograms were chosen, a class of fourth year students from the interactive media design programme worked on their animation. 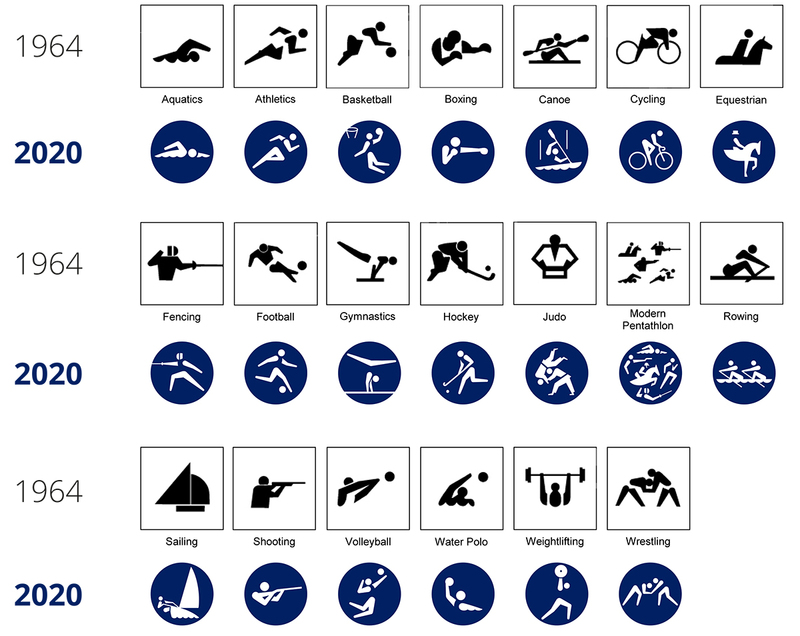 These animated pictograms are visible today and will be used on all Lausanne 2020 digital platforms, before and during the Games. 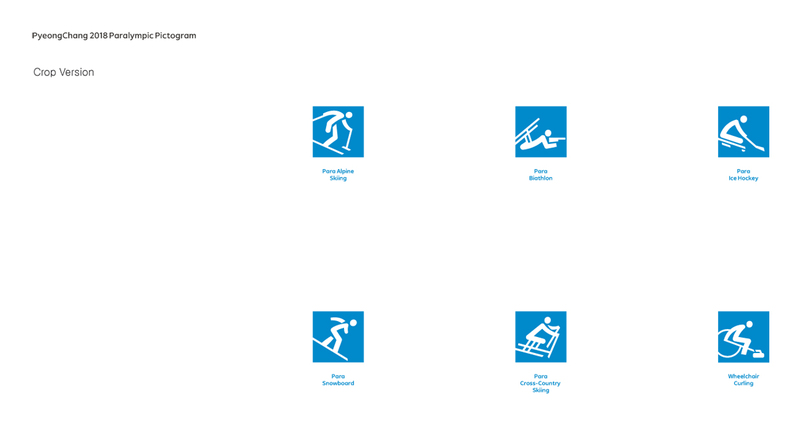 The Medal Design Competition for Lausanne 2020 is now open. 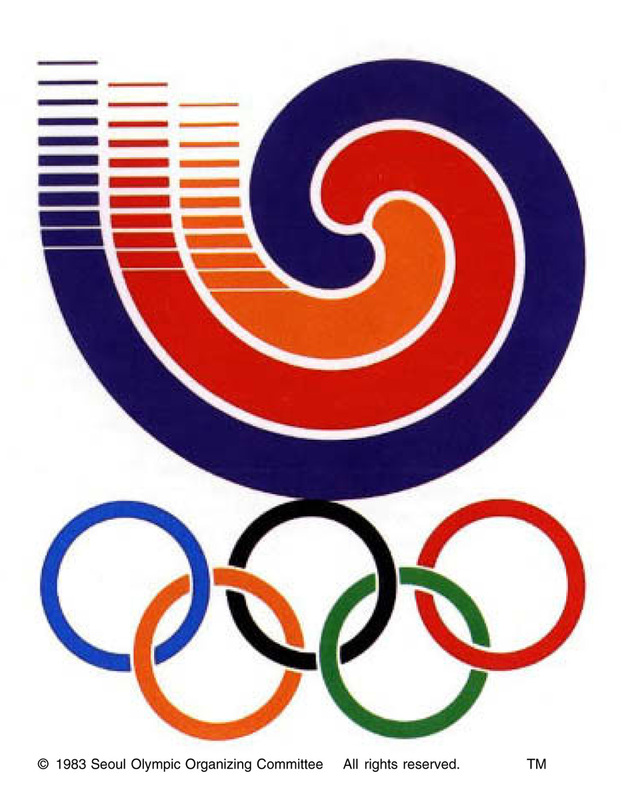 Visit medal-design-competition.com for the rules and guidelines. 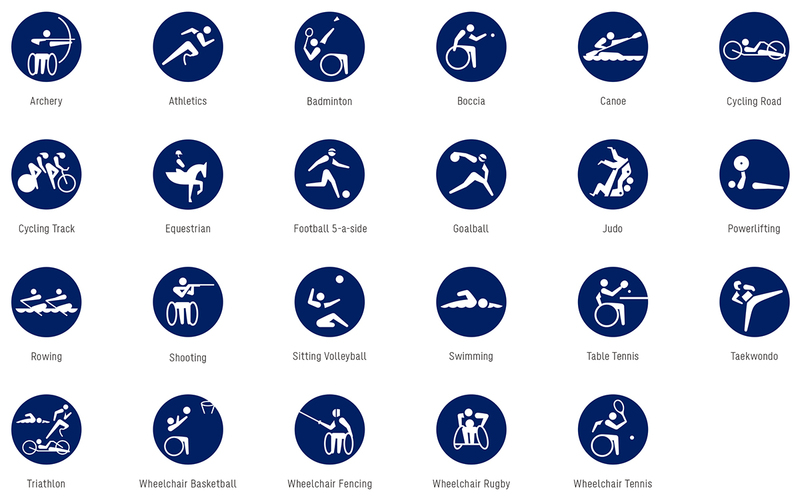 The Tokyo Organising Committee of the Olympic and Paralympic Games has unveiled the design of the pictograms for the next Olympic Games.